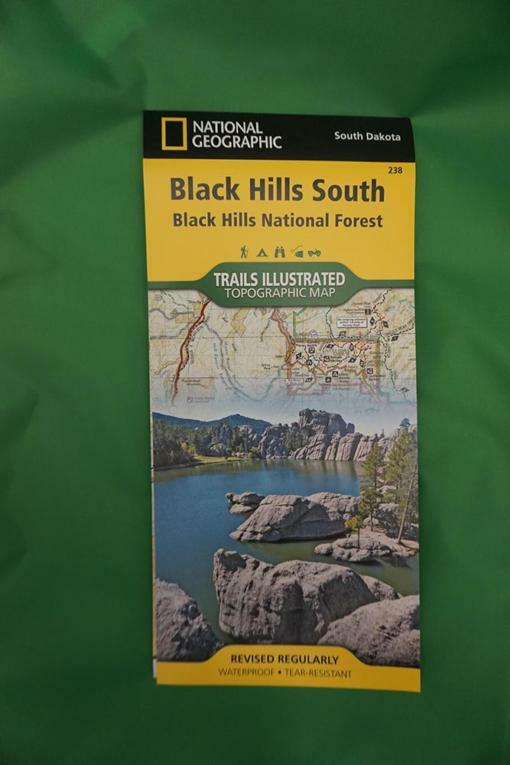 These maps show topography, all roads (current with the National Forest GIS data), hiking trails, campsites, elevations, the National Forest permitted Motorized Vehicle Use Areas (MVU), and all other features normally shown on USGS topographic maps for the Black Hills of South Dakota. Because of the detail contained, these maps are divided into the Northern Hills and Southern Hills with an overlap just south of Hill CIty. The maps feature grids of latitude and longitude instead of range, township, and sections. Printed on tear-resistant/waterproof paper. Northern Hills 2014. Southern Hills 2016. Ideal for hunters, hikers, horseback riders, land owners, and all forest users. 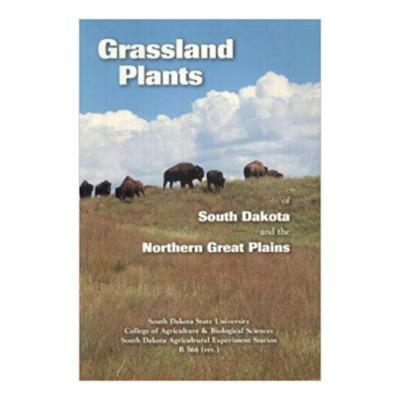 Very nice!, durable, detailed and easy to read….very worth the money. I can’t wait to see how close the GPS coordinates are. As always the shipping is fast and the handwritten “thank you” I get on my trail pass receipt is a nice thing you seldom see anymore. Very detailed. Looking forward to using it out there. Love the waterproof/tear resistance. Detail is great, vary pleased well worth the money. 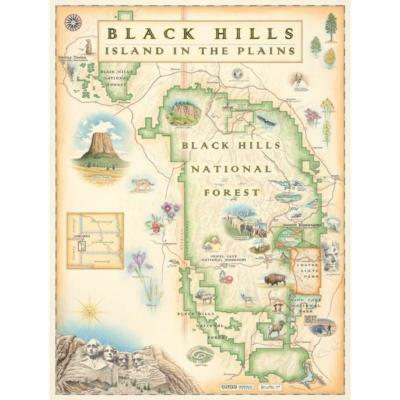 The maps are highly detailed and cover the entire Black Hills in SD and some of WY. They are large enough to be easy to read and are well marked. Distances would be nice on the roads between points of interest. Overall a great buy and for someone who wants to get off the beaten path a necessity. 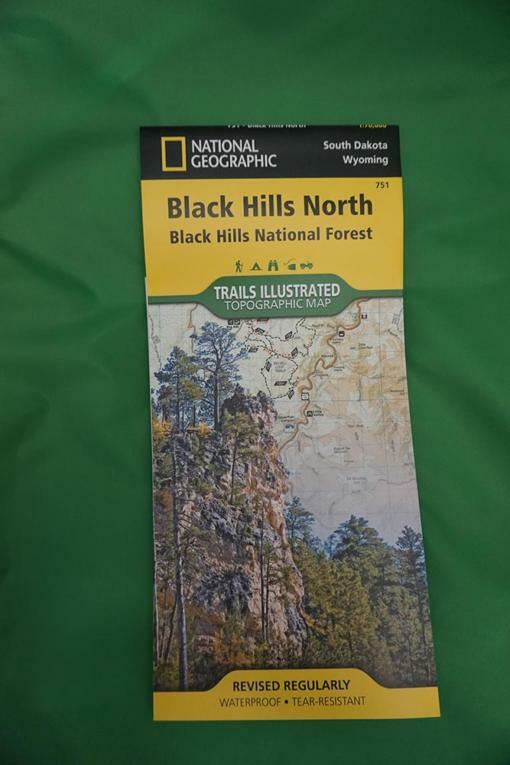 Durable and water resistant, I was looking for a map that would show all the camping sites in the Black Hills, these are exactly what I was hoping for. They also delineate between different types of gravel and dirt roads. They are big though, the Black Hills maps (2) are split between North section and South section and those are split again, front and back of each map. But if you want good detail these are it. Good topo maps. I have the Garmin topos on my GPS, but it really helps me to see the big picture. Plus there’s always the chance of even my back-up batteries going bad. Bought this map for Elk hunt in the Hills. Very detailed and laminated will help with the moisture. Came in a timely manner. Would recommend to anyone needing detailed map. 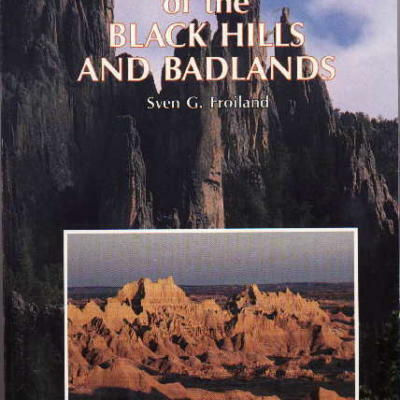 Many years ago I used to spend time riding horse in the Black Hills. I want to return, now, to camp in my little travel trailer and to hike and see all the little corners I didn’t see before. These maps are a great help! 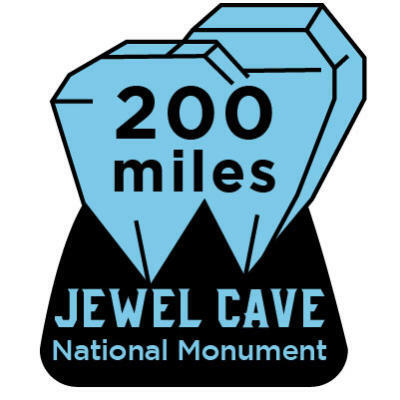 Great map, but a lot of the hiking trails don’t have mileage, so you don’t know distances. Was really hoping this map would have mileage. Excellent topo map. Loaded with information! Water proof and tear resistant. Awesome! Super fast delivery! I cannot wait to get there next month and have these maps with me. Only way to improve on these maps is to have the same color coordination as the GPS download. If the same colors, markings were used on all map formats, it would make things a little easier to navigate. Overall, great maps. Arrived quickly! Do you have any suggestions on where to start looking for a good turkey spot. We are staying in hill city, the maps are a good start but wow so much area. I know this is a long shot for any info or help but worth a try since we are traveling 1200 miles. 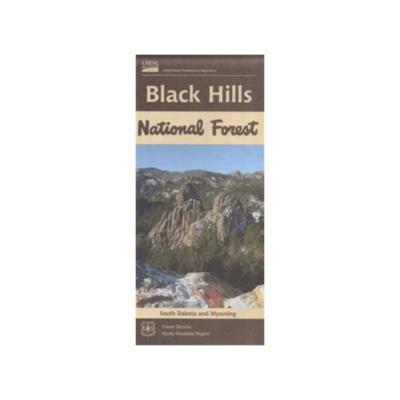 I’ve hunted in the Black Hills for many years in the past but the Forest Service stopped updating their maps several years ago. It was a god send to find and purchase these Trails Illustrated maps to have updated info. These maps are the ‘slippery’ kind of paper that is more durable and they are quite large with all the topo shading, roads, and trails shown. The only think missing from these maps that the Forest Service maps had was the marking of private lands so you had an idea of where not to hunt. 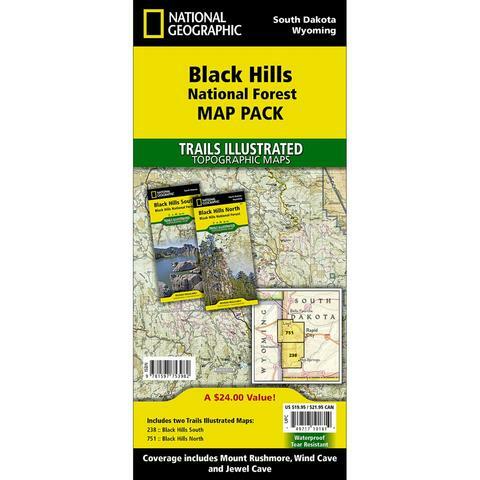 For photography, hiking, and just general sight seeing, these Trails Illustrated maps are the best reference map you can find and are well worth the cost! 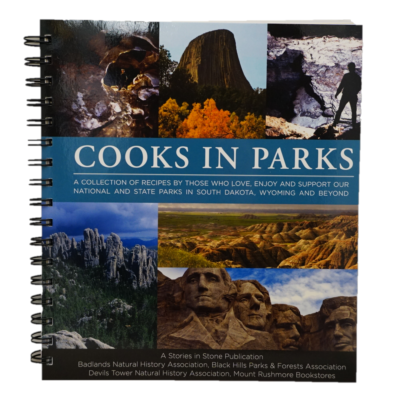 Perfect for planning a Black Hills hunting, camping, or hiking trip. Camp ground locations, land marks, and roads are well marked. Great price for two colored maps that are easy to read. Shipping was quick as well, took less than 5 days from when I ordered. Wow, planning on a turkey hunting trip in spring 2013 and this will make it the easiest trip to preplan locations with evening hillside perches and daytime fields near canyon creeks and water. Very helpful maps, and outstanding service from the customer service folks behind the web site. They noticed an error on my part and saved me money.